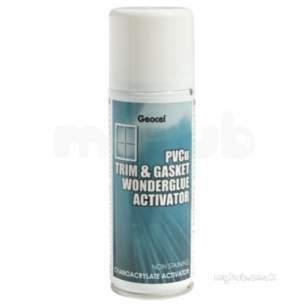 The wonderglue activator 5002153 is used in conjunction with geocel wonderglue for pvcu trim and gaskets (part numbers 5002151/z02 (20g) and 5002152/z02 (50g)). 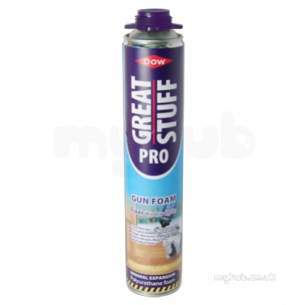 this activator provides fast cure with a no mess bond in seconds. Dow 310ml painters mate mg geocel® painters mate® is the established brand leader in the decorator’s filler market. this unrivalled formula offers many benefits and can be used internally and externally. 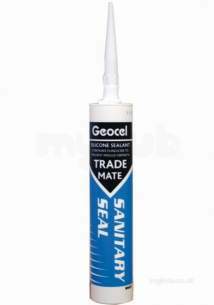 Dow corning 580 380ml external mastic wh geocel® 580 is a one part, oil based mastic that can be used in a wide range of external applications where anticipated joint movement is low. Dow corning 580 685gm external mastic bl geocel® 580 is a one part, oil based mastic that can be used in a wide range of external applications where anticipated joint movement is low. Dow 310ml painters mate wh geocel® painters mate® is the established brand leader in the decorator’s filler market. this unrivalled formula offers many benefits and can be used internally and externally.